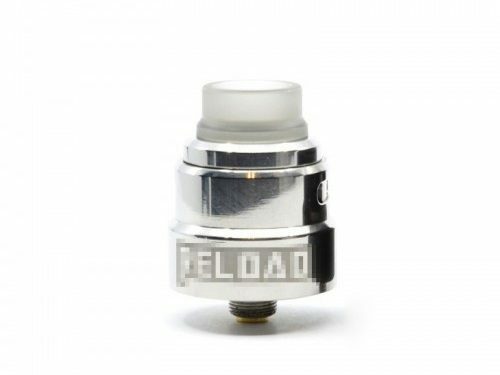 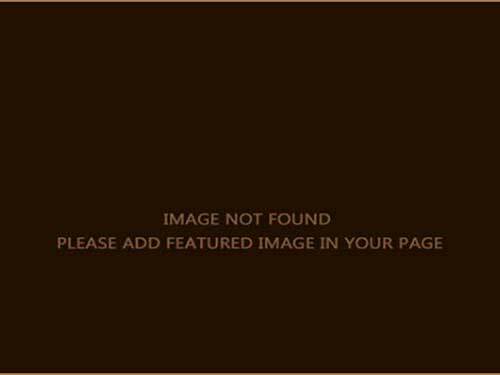 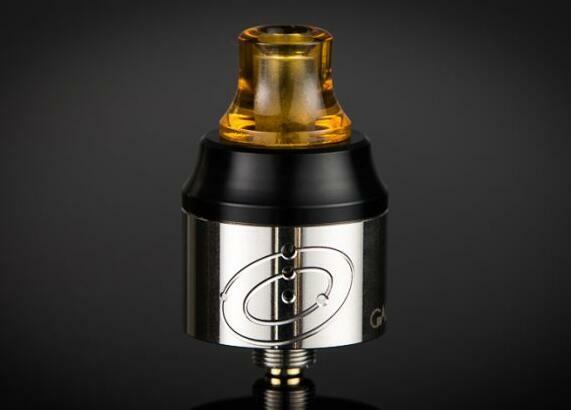 The Vapefly Galaxies is an affordable 22 mm mouth-to-lung rebuildable dripping atomizer. 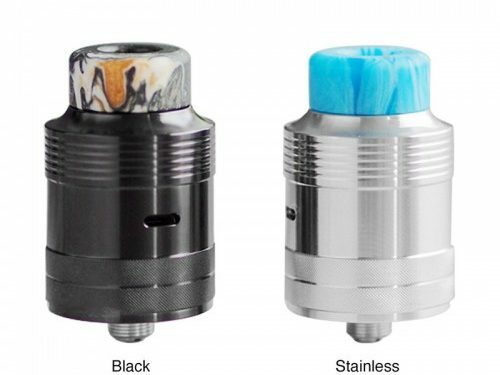 Affordable MTL RDAs are not as common as some of us would wish nowadays. 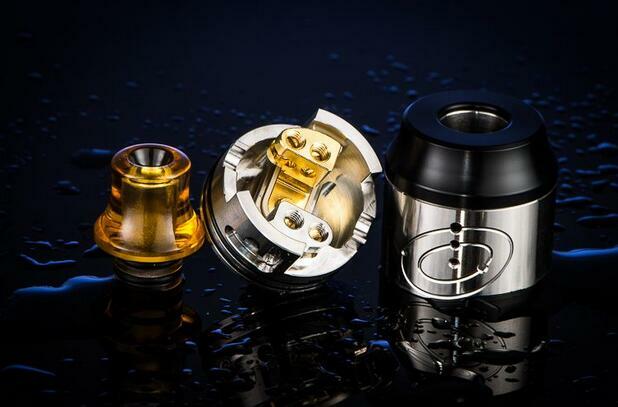 In fact, the Galaxies along with the recently released Berserker RDA are the only two worthwhile budget-friendly MTL RDAs to enter the market lately.